The big box retailer is hiring seasonal, part-time and full-time positions at its approximately 2,000 stores in the U.S., and more than 100 distribution centers. 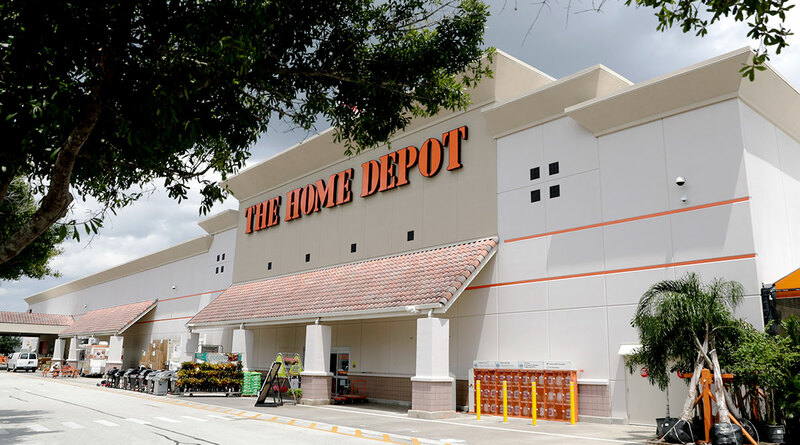 The Home Depot is also touting its new technology that helps hiring teams move candidates through the hiring process faster. The company launched Candidate Self Service last spring, which allows store and supply chain candidates to schedule their own interviews. There are opportunities available in a variety of departments, including overnight freight, garden, customer service and merchandising.